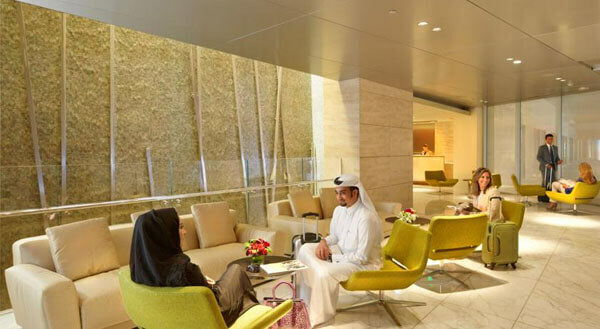 Located within the Departure Transit Lounge of Doha Hamad International Airport, the Oryx Airport Hotel is equipped with a host of facilities that provide passengers with everything they need to have a comfortable stay, and more, without leaving the airport or clearing Immigration. The hotel offers free wifi to all guests. 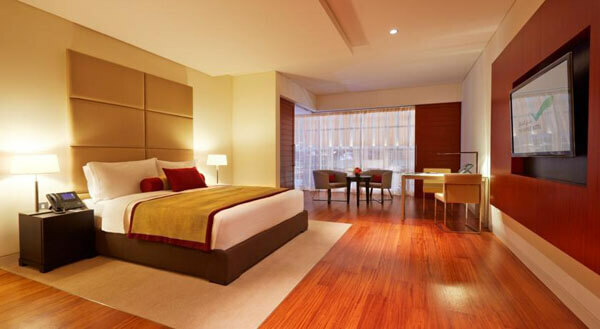 All of the hotel’s 100 rooms and suites offer a range of complimentary services plus the very latest in technology. Superior (38 sqm. ), Deluxe (43 sqm. ), Executive (56 sqm.) 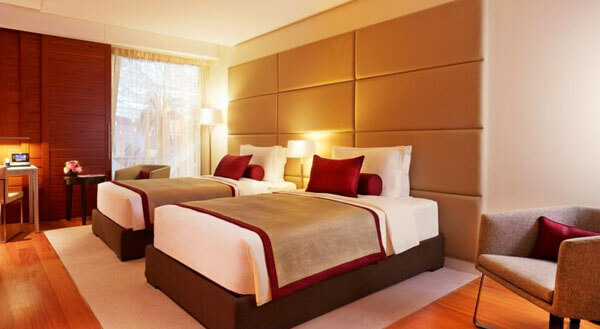 rooms, Executive (92 sqm.) 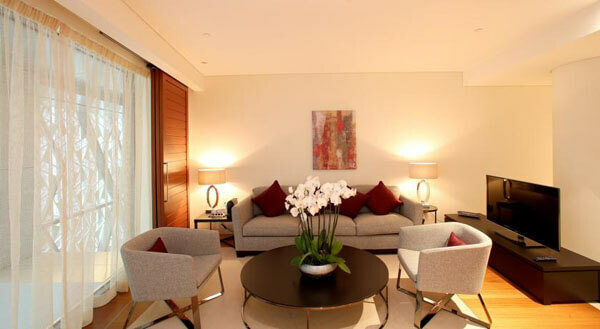 and Presidential (132 sqm.) 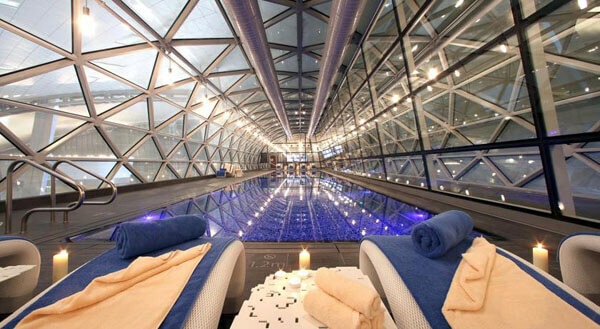 suites are available. 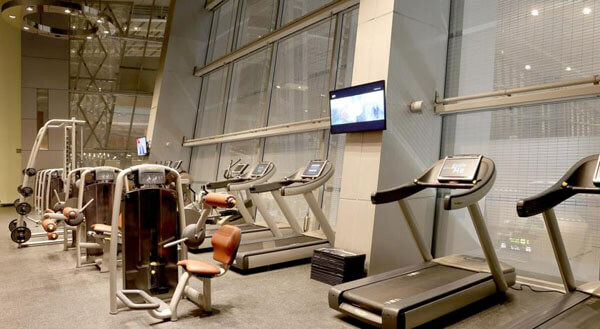 Conveniently located in Oryx Airport Hotel, Vitality Well-being & Fitness Center offers a range of facilities. 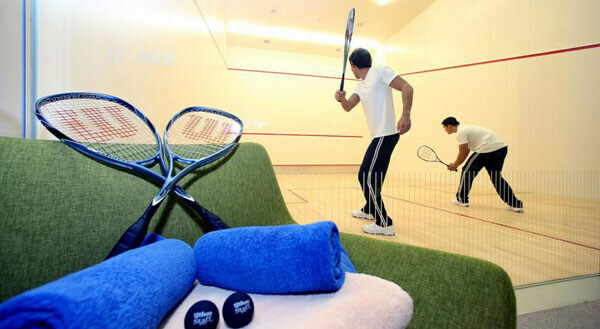 The fitness center use is complimentary for hotel guests. 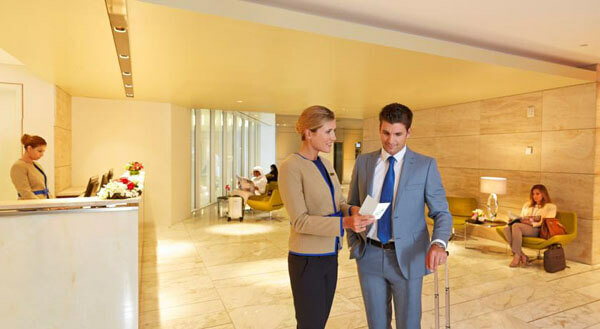 Please note that the Oryx Airport Hotel is located inside Hamad International Airport after passport control. You must be in transit to access the hotel. 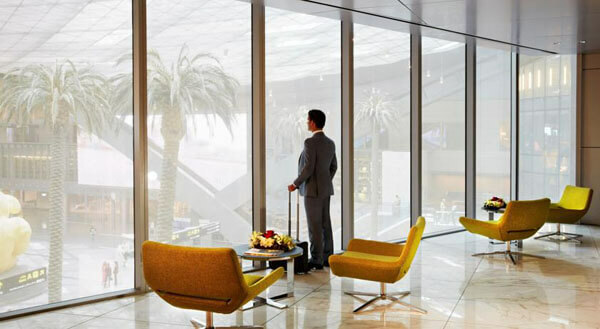 Passengers in transit through Hamad International Airport are advised not to pass through immigration and also to carry any required toiletries or medicines in their hand baggage as they will not be able to retrieve their checked-in luggage while in transit.